Chandigarh: According to certain reports in Indian media, the Government of India has shunted names of 21 Sikhs out of so-called Black list of Sikhs. As per media reports names of Ripudaman Singh Malik, Resham Singh Babbar (Germany), Amrik Singh Gill (UK) and Raghbir Singh (UK) are also included in the list of 21 names that have been struck off the “blacklist” of Sikhs by India’s Home Ministry. Media reports say that these persons will now be able to come to India, though some of them “may have to face trial” in criminal cases pending against them. As per a news reported by The Tribune top government officials claim that the idea was to bring these people back into the mainstream by making them pledge their allegiance to the Indian Constitution. The former head of Dal Khalsa International Manmohan Singh Bajaj; member of the Panthic committee that organised Sarbat Khalsa in 1986 Dhamma Singh alias Balbir; Babbar Khalsa International activist Avtar Singh Sanghera are also among the prominent Khalistan ideologues whose names have been struck off the blacklist. 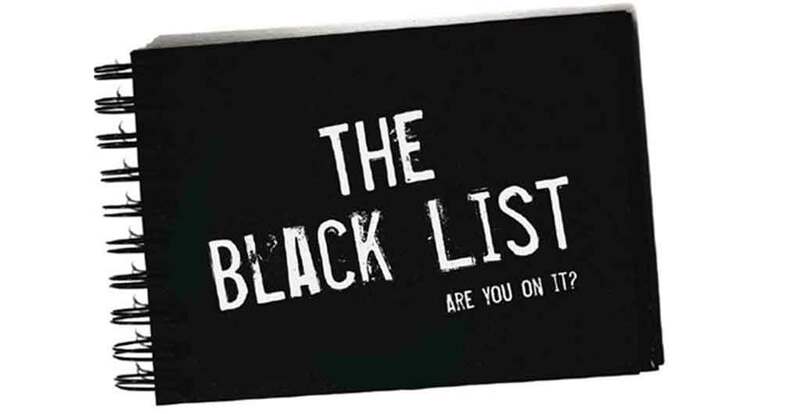 Media reports claim that [w]ith the deletion of these 21 names from the secret blacklist — prepared by the Government of India more than three decades ago, only 22 names remain on this blacklist now. Some reports have maintained that the Rashtriya Sikh Sangat — an affiliate of the Rashtriya Swayamsewak Sangh — was behind Indian Home Ministry’s move. It is notable that the so-called black list of Sikhs is more like a harassment tactics aimed at harassing and discouraging the Sikh diaspora sections and thereby curb their activism. It is notable that in January 2010 a 2-year-old New Zealand boy and his Punjab-born Sikh mother were barred from entering India after their names appeared on a so-called blacklist. The Sikh woman’s husband was active in Sikh diaspora activism in New Zealand and his wife and son were blacklisted by India supposedly for his involvement in protest against one of the Indian ministers was involved in planning and organizing the Sikh genocide 1984. In January 2009 Lakhwinder Singh Gill who currently reside in Canada, was denied entry in India. He was not even allowed to visit his native place in 2011 June to attend his father’s funeral despite being his name was not there in any of the lists disclosed by India. During a hearing in Punjab and Haryana High Court in November 2013 it had come into light that the names of people going abroad during the days of militancy in Punjab were blindly added to “black lists” terming them as “terrorists”.